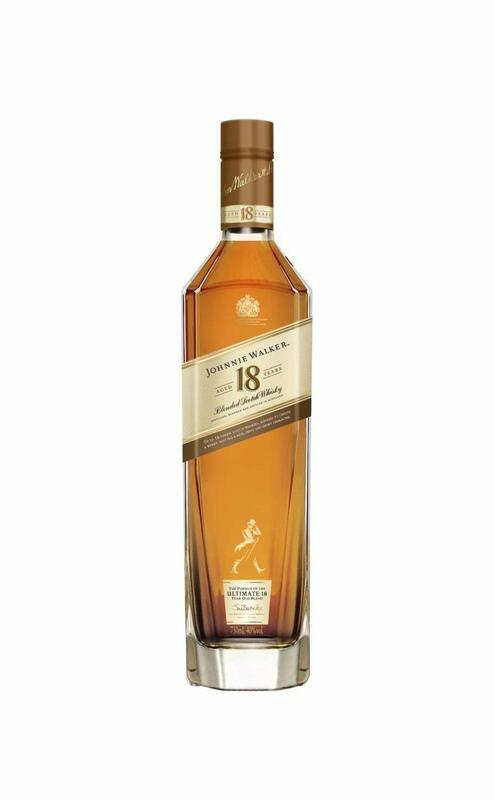 Presented in a stylish silver box, your delighted recipient will find a statuesque bottle of Johnnie Walker 18 year old Platinum Label blended scotch whisky that befits any occasion. Palate: More pastry up front, lightly briney, sweet citrus and a buttery vanilla cream middle with some lightly smoky malt. 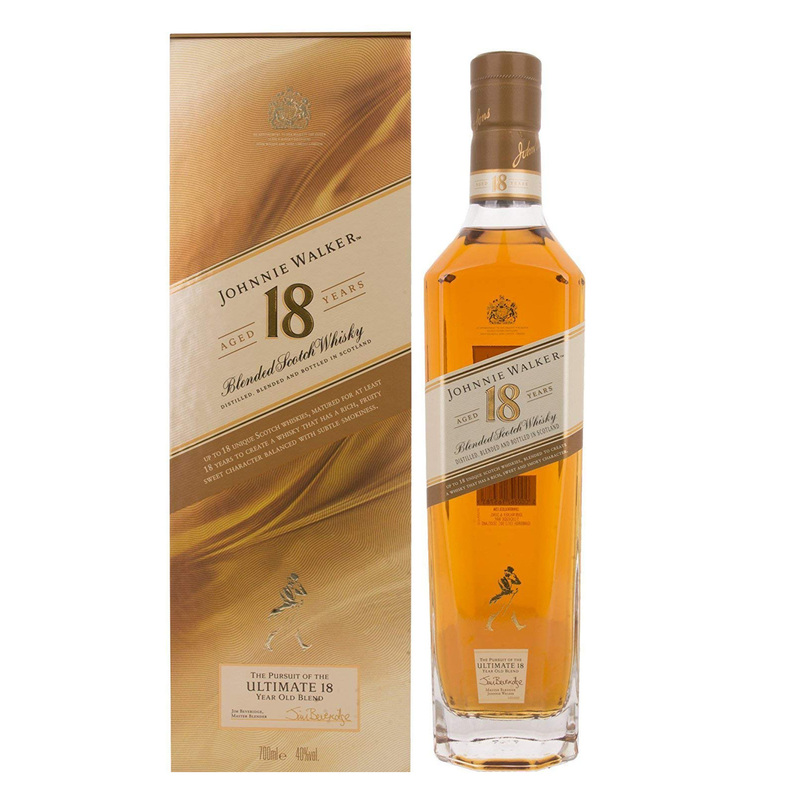 Nose: Sweet and floral, light vanilla custard, sweet pineapple, candied lemons, honeysuckle, sweet pastry.